I completely forgot to write July's Reasons to Smile, so like last time I'm going to be writing July and Augusts in one post. 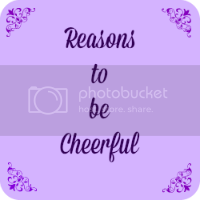 I'm also linking up with several lovely blogs to share some happiness. Little A did so well at nursery and had the most amazing teachers, I am so grateful to them. 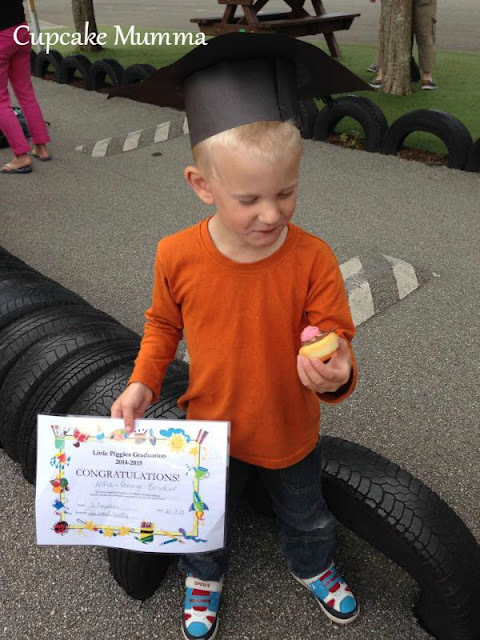 Nursery graduation went so well and I was incredibly proud of my little man. -Both Mini Cupcakes did great at sports day having fun and enjoying the day. -Meeting lovely ladies at a blogger event and trying on some gorgeous lingerie. -The paramedic who was very kind to me despite realising I was having a panic attack and nothing worse. I felt awful for wasting his time, he told me off for apologising so much in the end and made me feel a lot better. -The last pre nursery run hot chocolate date with my little A who will be going to reception next week! 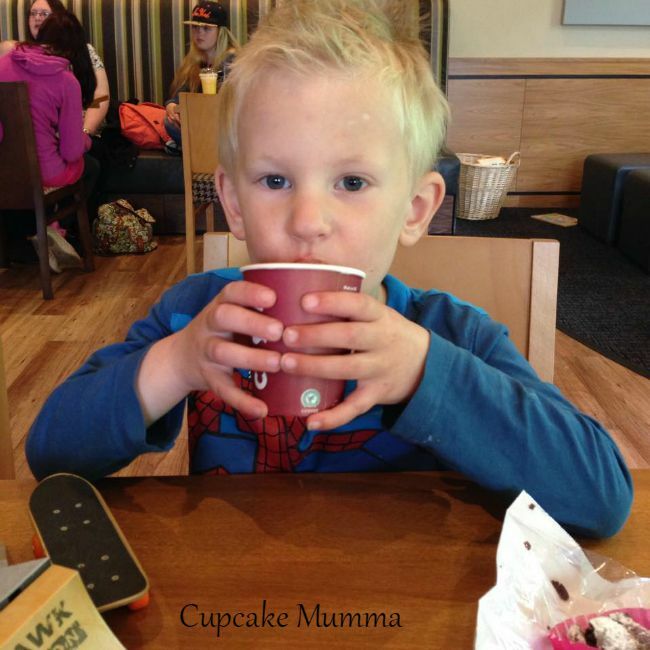 No more pre nursery Costa dates! -Staying at my Mums place for 2 nights alone gave me some great thinking time and I returned home feeling less stressed and pro active at the end of July. -An email I received about reviewing something cheered me up. I'll be able to share with you soon but I'm just thankful for my blog, you lovely readers and those people who obviously must think I do good work because otherwise they wouldn't work with me again! -Our week away in Cambridge seeing lovely things and spending time with family. Two of the things that mean so much to me. -The Bake Off coming back on the television. 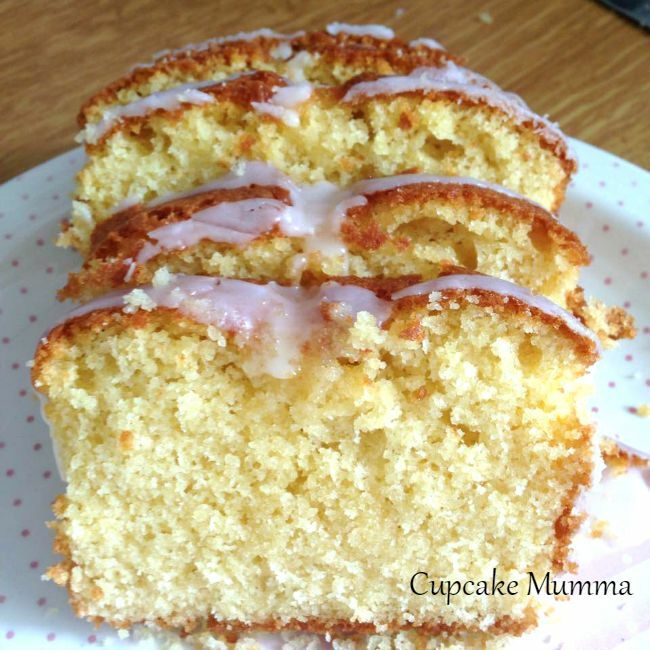 It always inspires me to bake and I do love to bake when I'm in the right frame of mind. -A summer holiday that has passed a lot quicker than last year and been full of so much more fun. -Recovering from my tonsillitis and rather nasty UTI which wrote me off for three weeks. Thankful for a lovely GP and medicine that very much helped me recover! -My mother in law taking our dog for a week so we could go away. It was such a relief when our Peppa got on with her dog so we could just enjoy our holiday. So the dog got a holiday too! 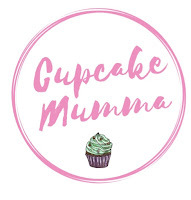 -Our 3 night stay with my parents and the Mini Cupcakes. It was fairly relaxing, nice to spend time at home and go into the seaside village to look at the views, boats and the little market stalls. -Spending time with family at Lands End and Trevaskis farm where we ate delicious strawberries by the bucket load. Yum. -With the lack of sun it's still been ok to have hot chocolate with tonnes of marshmallows! Well you certainly have lots to be happy about :) I loved your Strawberry Picking Post at the Farm. Thank you! Not as awesome as your bbq though!